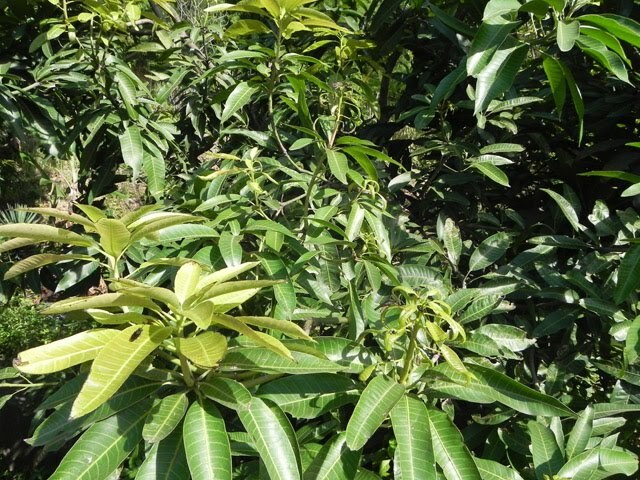 with so many mango trees around me, i never thought the leaves could go so far, one would of think that the only valuable thing from a mango tree is the fruit, but now i say no because am sure going to try mango leaves on veins. A very awesome blog post. We are really grateful for your blog post. You will find a lot of approaches after visiting your post. I was exactly searching for. Thanks for such post and please keep it up. Great. I could attest that this post is true. My father have been using and drinking a cup of boiled mango leaves every morning without a missed for more than 3 years. At 86 years his FBS lab has been normal ever since and no related findings to be diabetic. The mango leaves tea really do work. I don't have to take any medication. I am off the medication. I was so afraid to drink the tea. After one week of waiting. I decided to make a cup. Best thing ever. I am a christian. I will not lie. Does it contain a poison? As I know, for a young mango leaves are not contain poison. Because young mango leaves are often consumed as fresh vegetables (lalapan - Indonesian Food).